New Kids on the Block are back! 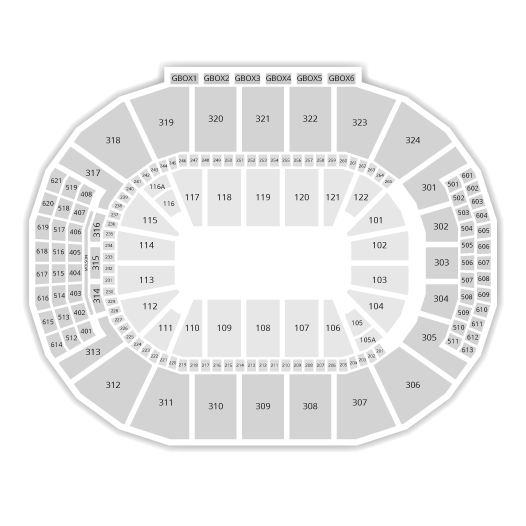 On June 30th, 2015, The New Kids On The Block will be performing at the Bell Centre, in Montreal, alongside TLC and Nelly. The famous American “boy band” got back together after a 14 year split in 2008. 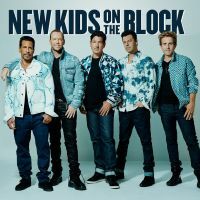 Jon Knight, Jordan Knight, Joe McIntire, Donnie Wahlberg and Danny Wood released a new album entitled The Block that year and started touring again. During the 80s and 90s, the group sold over 80 million copies of their albums. The latest visit from NKOTB in Montreal goes back to June 2013 with 98 Degrees and Boyz II Men. Be the first informed if we receive new tickets for New Kids on The Block. You will than get a priority choice in our tickets inventory. Enroll yourself to our priority waiting list for New Kids on The Block to be alerted when new tickets are available. Filling this form doesn't engage you to any purchase. 2Tickets.ca acts as a third party and is in no way associated with New Kids on The Block.